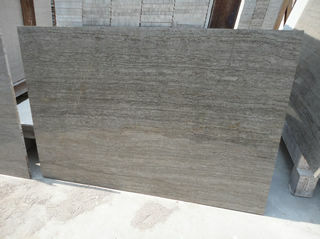 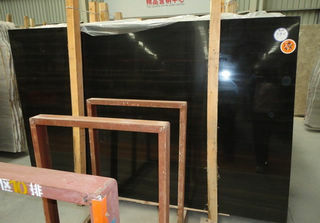 Wooden Coffee is a China marble and it is also called Wooden Brown. 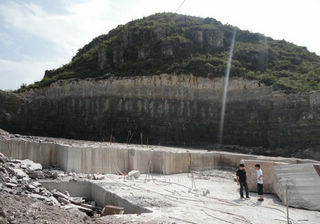 Ally Stone is the exclusive quarry owner. 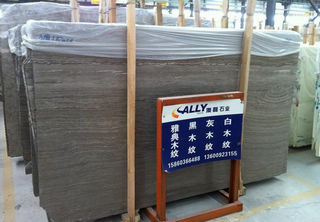 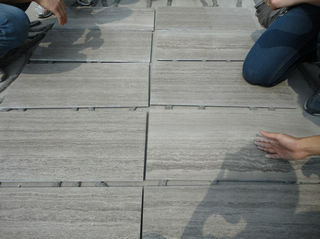 Every month we can supply more than 1000 cube meters blocks, which can be used to produce marble slabs, floor and wall tiles, marble floor tile, mosaic marble tile. 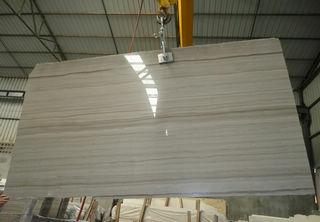 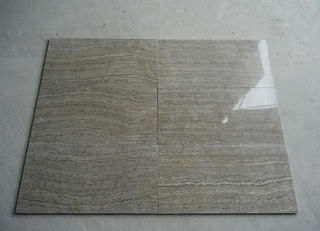 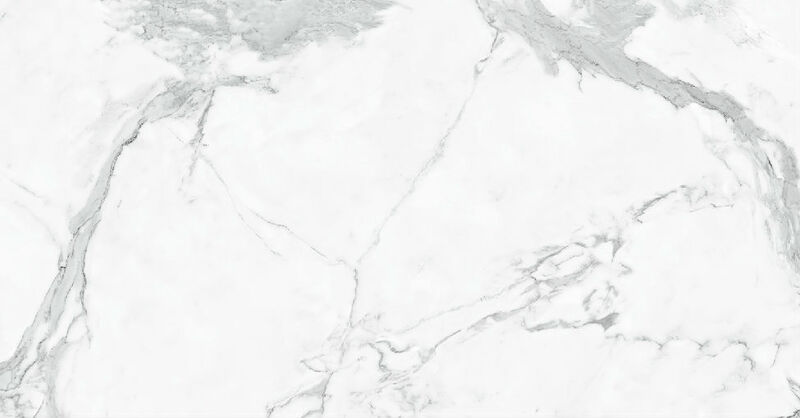 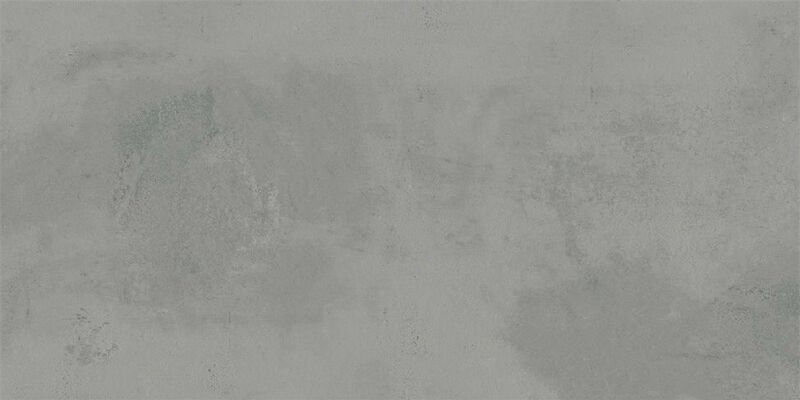 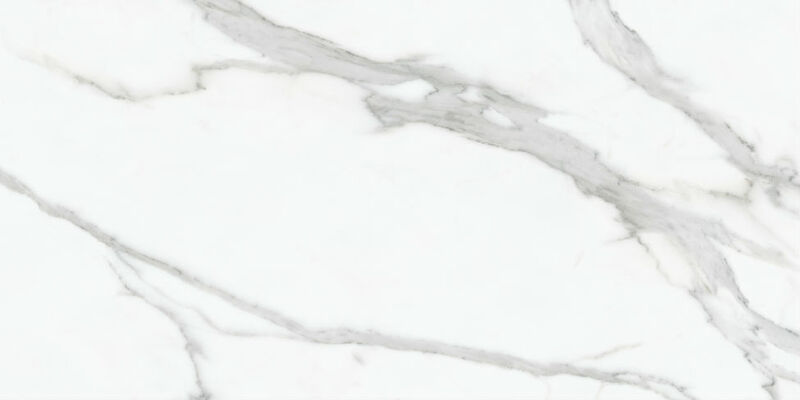 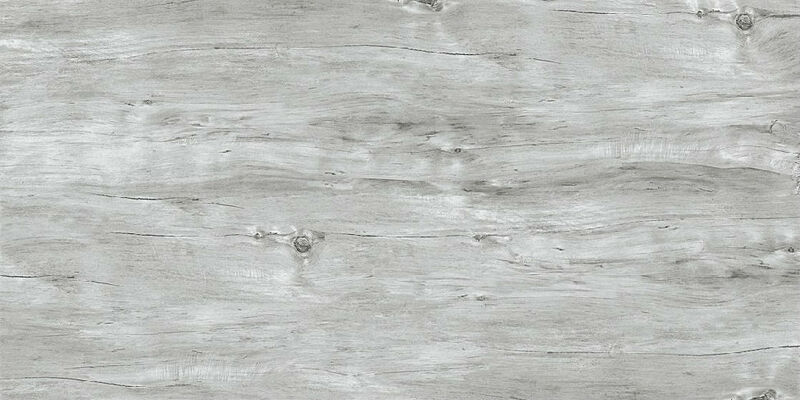 This China marble is very ideal for big commercial project as it has huge quantity and the color is very stable.